Does the Virgin Birth matter to you? Yet this is and has always been one of the fundamentals of the Christian faith! (Other fundamentals include the inerrancy of the Bible, belief in one God who eternally exists as three Persons, salvation by grace through faith alone, and the second coming of Jesus Christ.) Furthermore, the danger when pastors fail to preach the truths of Scripture is that it undermines the faith of their members leaving them wondering what to believe. So in this and my next two posts, I want to leave no doubt about what I believe and what the Bible teaches. I believe in the Virgin Birth of Christ just as I believe in the sinless life He lived, His death for our sins on the cross, His resurrection from the dead three days later, His exaltation to the throne of Heaven, and His soon return to reward the righteous and punish evildoers. But I want to do even more in this short series than tell you what I believe and what the Bible teaches. I want to explain why the Virgin Birth is important and why it ought to be fully embraced by everyone who loves Jesus. But first, let me clear up a common misconception. One of the reasons that is sometimes given for the Virgin Birth is that Jesus had to be born of a virgin so He would not inherit a sinful human nature. That is what I used to believe before I studied the topic. After all, I thought, humankind first acquired its sinful nature as a result of Adam’s sin in the Garden. But because Jesus was born of a virgin and didn’t have a sinful human father (Remember, Joseph was His step-father, not His biological father), Jesus was born free of sin. That sounded good until someone asked me a follow-up question: What about Mary? Wasn’t she also a sinner, and if so, wouldn’t she have passed her sin on to Jesus? The Roman Catholic Church has offered one solution to this problem. It is called the Immaculate Conception. (No, not the immaculate reception! That is a football play.) I am not a Roman Catholic theologian. 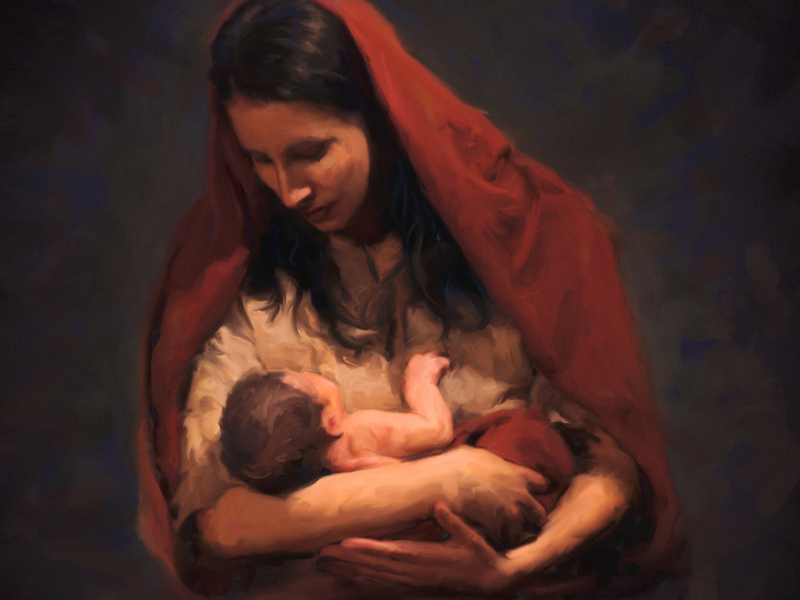 But what I am told about this teaching is that when Mary was born, God protected her from inheriting a sinful nature. This is why she was able to give birth to Jesus without passing on her sin to Him. She too was free from sin. So the Roman Catholic answer doesn’t work. Mary herself admitted she was a sinner who needed a Savior. Others suggest that it is only the father’s sin which is passed onto a child. So Jesus was born sin-free because He had no biological human father. But not only is there no Biblical support for that position; the Scriptures implies just the opposite. For example, if you read through the books of Kings and Chronicles, you will find something quietly mentioned about both the good and bad kings (e.g., 2 Kings 12:1; 14:2; 15:2; 15:33; 21:1; 2 Chronicles 13:1; 25:1; 26:3; 27:1; 29:1) , so quietly that you could miss it if you aren’t watching for it. The Scripture mentions their mother’s names, implying that it is not only the righteousness or wickedness of the father that influences a child; it is also the character of the mother. Christian mothers will, of course, quickly admit this, that they have not only had to help their children overcome the evil tendencies of their husbands, but also the sinful tendencies which they themselves have passed onto their children. The Virgin Birth, then, was not God’s method of keeping His Son from inheriting a sinful human nature. 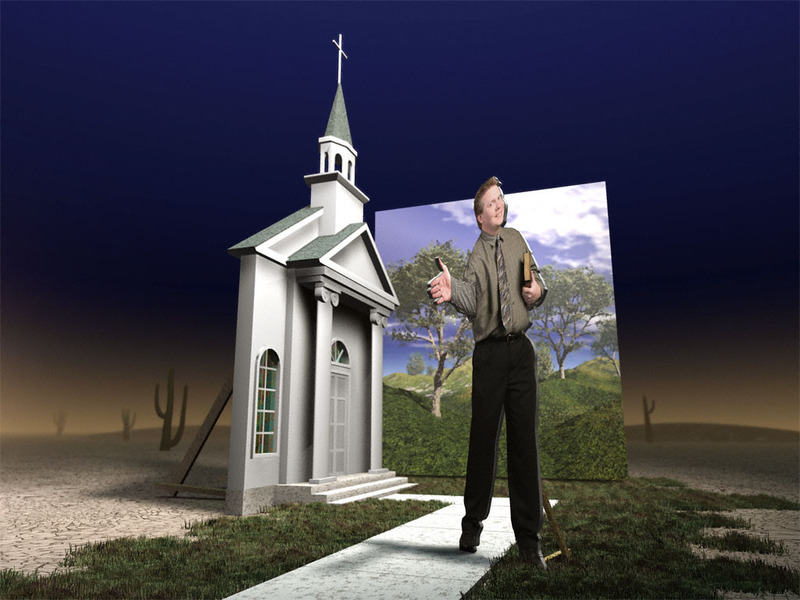 To do that, another miracle was needed – the miracle of supernaturally purifying Mary’s seed. Having cleared up that misconception, then, we can now go on in our next study to discuss the first reason why the Virgin Birth is all-important! But before we do, may I ask you? Do you believe in the Virgin Birth? Is your opinion based on the teaching of Scripture? Prior to our next study, take time to prepare yourself by reading the historical accounts found in Matthew 1:18-25 and Luke 1:26-56. This entry was posted in Uncategorized and tagged Jesus, Luke, Mary, Matthew, Savior, sin, Virgin Birth. Bookmark the permalink.